SONOMA COUNTY, Calif. -- A community group in Sonoma County is asking everyone in the county affected by the North Bay wildfires to take a survey to guide decisions-makers as the area recovers. SOCO Rises, a wildfire recovery organization made up of concerned citizens, created the survey to gather community members' attitudes five months after the fires. Spokesperson Jen Klose said the community must have a voice on how to recover and rebuild and address problems that existed before the fires. Klose said equity should be at the center of those decisions. 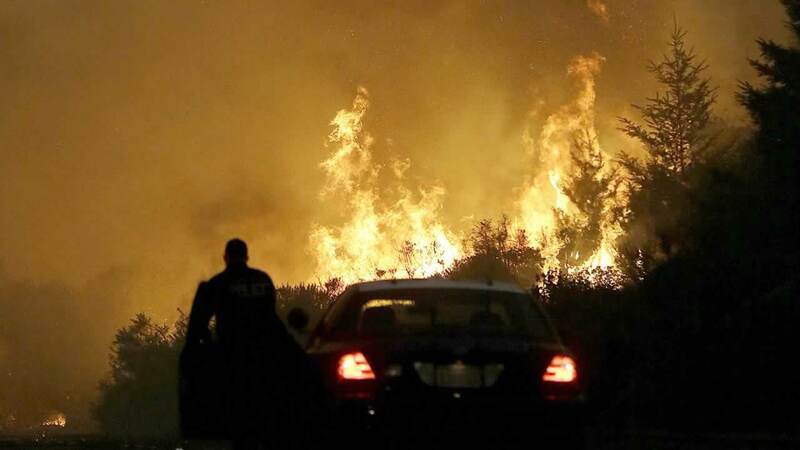 SOCO Rises spokesperson Ana Lugo said, "We formed even before the fires stopped burning because we knew that the community would need to have its voice heard in the recovery and rebuilding." The survey was prepared with the support from Novato-based King Brown Partners, a firm that does business strategy research. It addresses what a rebuilt Sonoma County would look like, who will make the decisions and how the county can become stronger. The survey, which is available through April 2, is in English and Spanish and can be found here.